6 Track ep with South-American raw punk flavour. 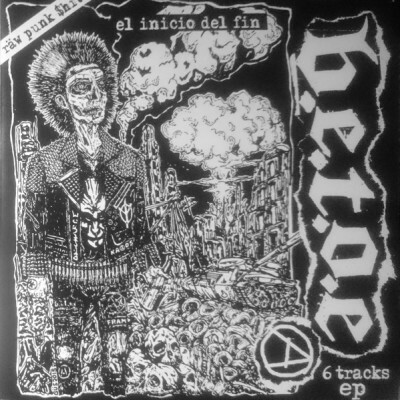 Classic clichee D-Beat Raw Punk from Venezuela. Co-released with Desorden Records and Döderlein Records.